Its HOT…Its very HOT…and anyone wearing a uniform this summer is looking for a stay cool solution. 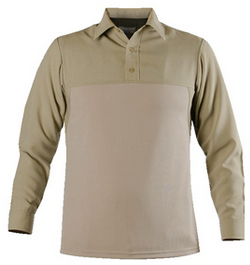 Luckily, CDCR just approved the Blauer.© Armorskin® Base polo shirts and vest covers! 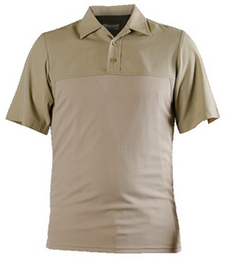 The long sleeve and short sleeve base shirts are made out of a lightweight, moisture-wicking stretch mesh material that covers the torso for quick-dry comfort, body temperature regulation and advanced mobility. The upper chest and sleeves are made to match the CDCR class B shirt and gives the illusion of a one piece uniform shirt when worn with the Armorskin® vest cover. 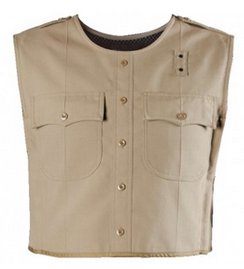 The ability to wear the concealed body armor vest outside the shirt rather than underneath the shirt provides relief from the heat while maintaining a professional appearance. Blauer.© Armorskin® Base polo shirts and Vest covers are available from Metro Uniform online now! Feel free to visit one of our three stores or call us and one of our helpful sales associates will help you customize your order.